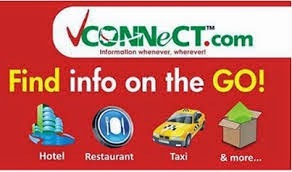 VConnect is a local search engine and an information service provider company located at Surulere, Lagos, Nigeria. VConnect Global Services Ltd., founded in 2010, provides information about various products, services and companies in Nigeria. As a business owner, it would be productive to list your business or website on Vconnect .You can easily get clients on vconnect, you can place your adverts on any products and services provided it is valid. One good thing about vconnect is that it is free of charge but you can upgrade to a paid service. 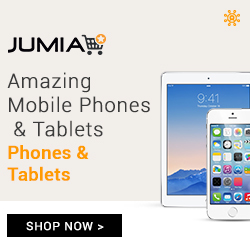 VCONNECT Is Nigeria’s Largest Business Directory Website. After filling the registration form, wait for at least 2 days to receive a phone call from VCONNECT representative. The rep will ask to confirm vital information about your business, like contact address, what the company does etc. 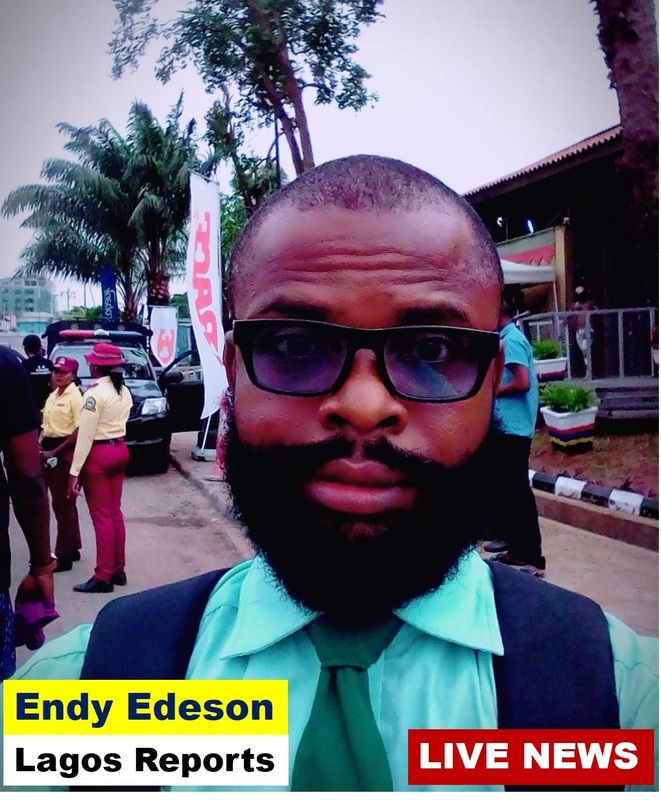 In fact, when I registered my freelance company EDESON INFOTECH, after receiving the call I have to wait for another one week before they eventually listed my company on their website. I thought they won’t list my company because it took longer time than I expected. So be patient if yours wasn’t listed after one week of registration, they could still be verifying your information. § = Go to www.vconnect .com Search for your company name or service you render . § = If you have been registered, your company profile will display as result. VConnect.com was founded by Tolaram group represented by Mr. Deepankar Rustagi and performs in the capacity of General Manager of the company. Mr. Rustagi felt that there was a need for creating local search engine that can provide information to users. He launched VConnect.com on 8 March 2011. VConnect is a part of Tolaram Group, which is headquartered in Singapore. VConnect.com has spent $1 Million on business data gathering and optimization and currently employs more than 125 people. 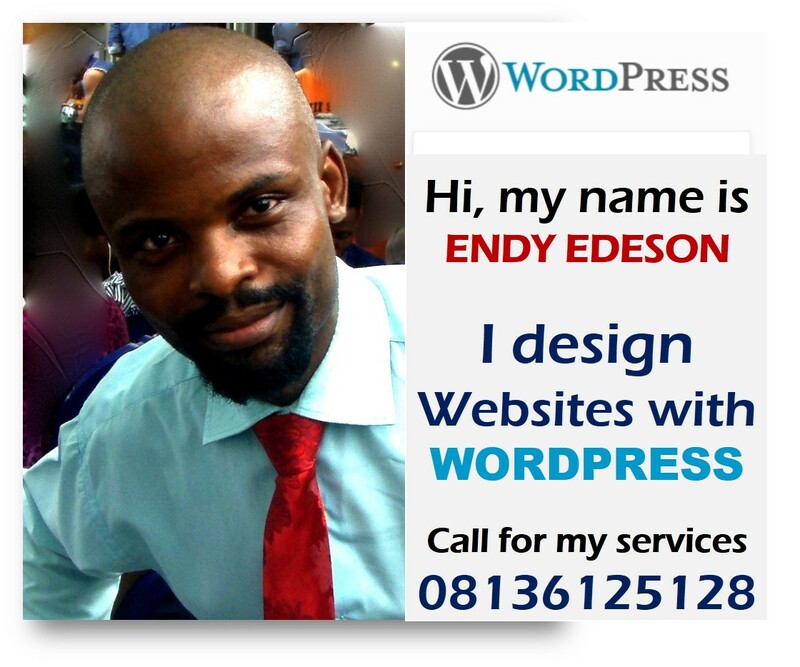 Around 800,000 businesses are listed on its website. VConnect is also recognized as "Hottest Tech Startup in Africa" by Forbes Magazine.